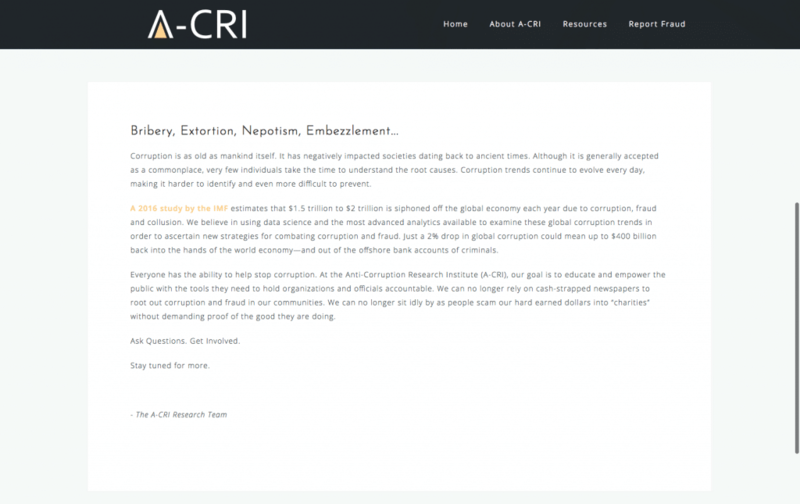 A-CRI is a non-partisan research organization that investigates public corruption cases and works to expose individuals who are committing fraud. 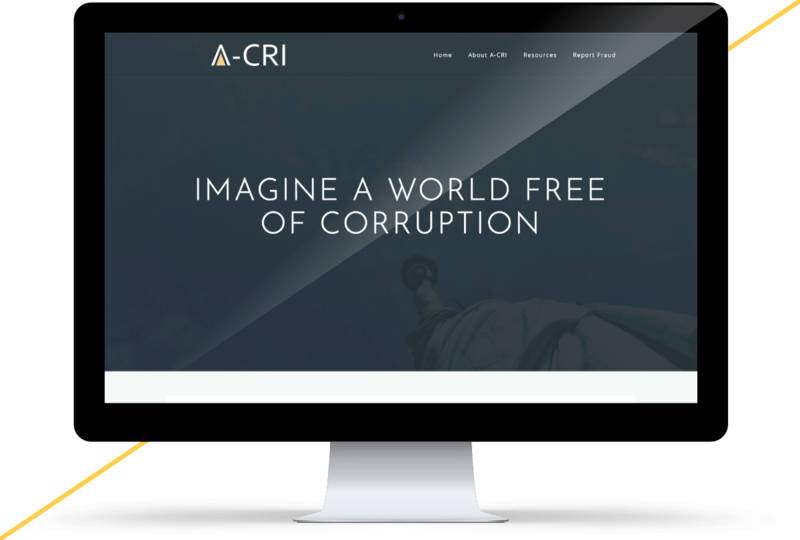 The organization needed a text-driven website to communicate their mission statement and provide links to resources for the public. The website I built did just that. 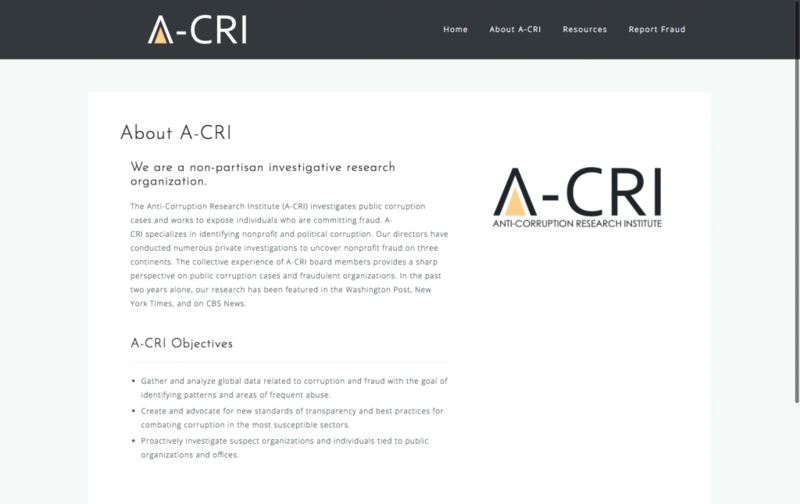 In addition to building the website, I also designed the A-CRI logo and brand identity. I believe that working with nonprofits helps make the world a better place. 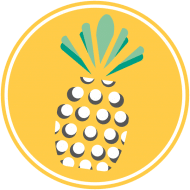 If you run a nonprofit and would like a professional brand evaluation, contact me.